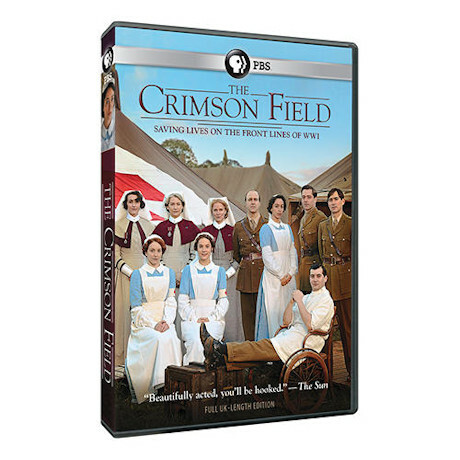 In a tented field hospital on the coast of France, doctors, nurses, and volunteers work to heal the bodies and souls of men wounded in the trenches of World War I. The hospital is a frontier between the battlefield and the home front, and also between the old ways and new. With Oona Chaplin (Game of Thrones), Hermione Norris (MI-5), and Kevin Doyle (Downton Abbey). Seen on PBS. Posh polished period soapGuardian (UK). 6 episodes, 5 hrs, 2 DVDs, SDH.